I am the CEO, and Co-Founder of Passages Malibu and Passages Ventura Addiction Treatment Centers, Passages Santa Monica Sober Living, and Passages Venice Outpatient. For 10 miserable years, I was hooked on heroin, cocaine, and alcohol. I continuously struggled to get clean – for my sake, for my family, and most importantly, so I could raise my beautiful infant daughter in the safe, loving environment she deserved. At this dark time in my life, my relationships were in jeopardy; and every day, I risked losing everything. Throughout that horrific time, my Dad and I tried over and over again to get me sober. I detoxed myself at home many times, went to AA meetings, stayed 30, 60, and 90 days in treatment centers, and pretty much tried everything else that was available at the time. None of it worked. I relapsed time and time again. To keep using, I lied, thieved, cheated my friends and loved ones, pawned my possessions, conned credit card companies, and passed bad checks. Soon I had nothing left, but I was still willing to sacrifice whatever I could for drugs. I began stealing heroin from dealers, and eventually I was caught, beaten, and hospitalized. You would think that nearly being killed would stop me from using, but it didn't. I continued year after year until I had no friends; I alienated my family; and my health was in danger. I remember a time near the end of my 10-year run when I was standing in the street trying to sell my shoes for $10 so I could buy more heroin. Out of grave concern, my dad took me to a remote cabin in Big Sur for nine months. After staying completely clean the entire time, my dad brought me home. Within hours, I was back on heroin. Why was this? How is it that I could be completely clean for nine months and then relapse so quickly upon returning home? The answer is simple. I was trying to cope with the daily agony of my underlying issues, which in my case, were low self-esteem, depression, and anxiety. I was using drugs for the same reason most people do. I was trying to get away from my problems and avoid feeling the emotional pain they brought me. Making matters worse, I was being treated with an antiquated treatment philosophy based on the disease concept and 12-Step methods. These programs do not heal the underlying causes of addiction, and that is why I kept relapsing. This is why most people relapse after getting sober. The same underlying conditions that were present when they checked in are still present when they check out. After so many years of wondering why I was doing this to myself and my loved ones, I realized it's not just about quitting drugs and alcohol; it's about learning "why" you use and then healing that. I finally achieved sobriety through a program that my dad and I devised. Later, we realized that the kind of program that people need to get sober was not available, so we built it ourselves. I co-founded Passages with my Dad in 2001. Our program focuses on each person as an individual, offers lots of one-on-one therapy, and does not look at a person as an addict, but rather as a person who needs to heal his core issues. Before sobriety, my world was in perpetual turmoil. I experienced no real joy in my life, I was constantly sick, and I wasn't forming any quality relationships. Now, I spend my days calm, settled, and at peace. 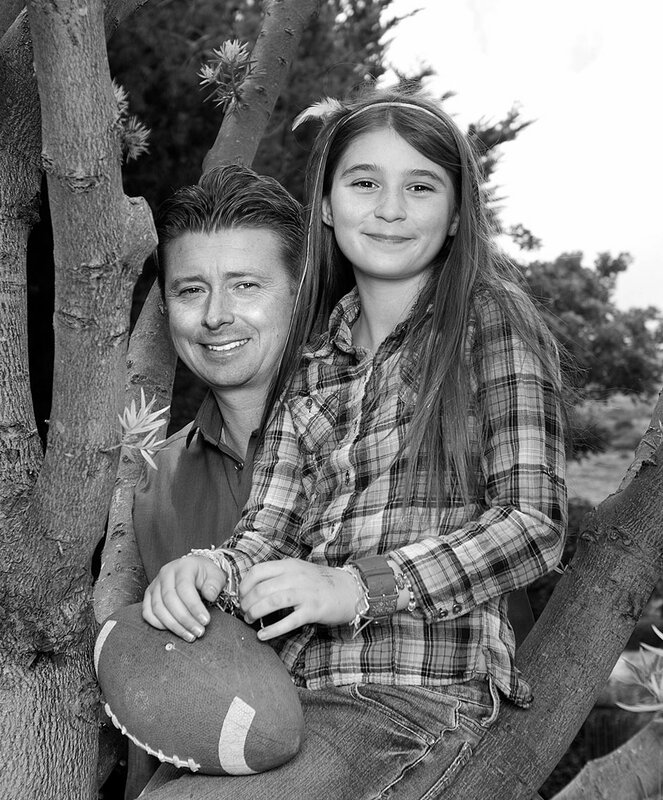 I am happy, healthy, and have the opportunity to raise my daughter and watch her grow up. I finally have my power back. I don't have addiction looming over every moment in my life. I know you can attain that kind of freedom, too. You don't have to live one day at a time - you can live your life whole; completely and without reservations. Today, I spend my time making sure that our non-disease, non 12-Step, holistic approach to addiction treatment that we created in 2001 continues to prosper and grow. As CEO of Passages, I am responsible for leading the business strategy, marketing efforts, and financial operations of the company and its subsidiaries, while also interacting and collaborating with clients, staff, and program alumni. I've been honored to discuss my personal experience of substance abuse with media outlets worldwide including CNN, Fox News, Inside Edition, ABC News, The Insider, AskMen.com, and Forbes. In addition, I regularly participate in several national radio shows and television programs as a commentator on addiction to talk about Passages, our treatment philosophy, and our flagship book, The Alcoholism & Addiction Cure. I co-authored this book with my Dad, and it has helped thousands of people find their own path to sobriety. 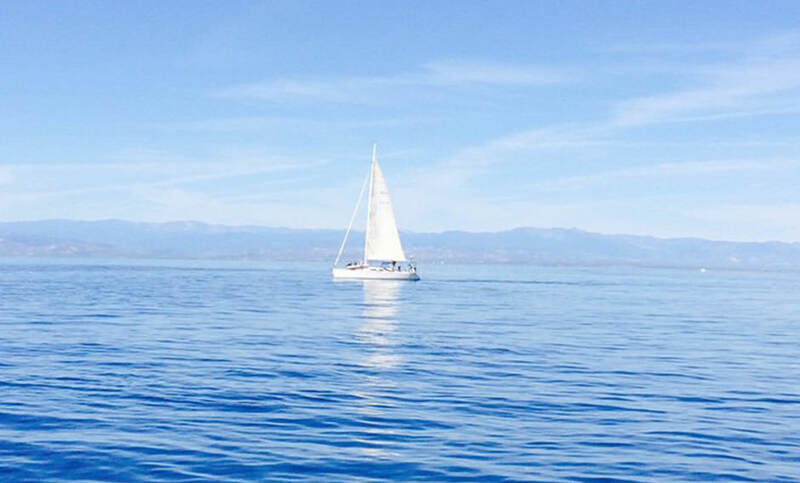 When I'm not overseeing Passages, I enjoy spending time with my friends and family, boating, deep sea fishing, traveling, or anything in the great outdoors. I have been fortunate enough to accomplish a lot with my life, but my most important achievement is being a father to my daughter, Taylor. Her happiness means the world to me. I look forward to steering Passages into bold and exciting territory for many years to come. My Dad and I are committed to our clients’ wellness and success; and we are proud of the internationally recognized treatment program we built that is now the standard for the treatment of addiction. We have plans in development to open new Passages facilities, including a nonprofit addiction treatment clinic for homeless adults and teens. In addition, we will be introducing some wonderful new ways for Passages' alumni, as well as alumni from other treatment centers, to interact and share their experiences with the intent of creating a positive and supportive environment for our current clientele and others who are struggling with addiction. My greatest hope is that my story will inspire people to change the direction of their lives and overcome addiction. If I can do it, you can do it too. Call Passages Today. (855) 863-5245. Insurance is accepted. 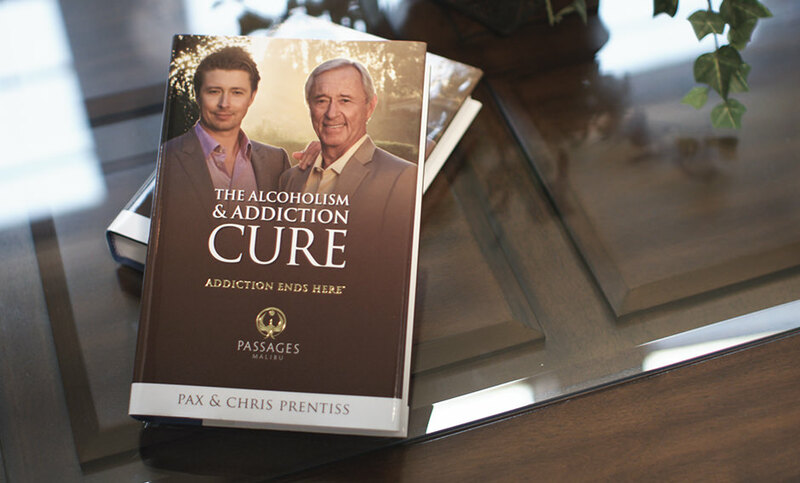 Pax Prentiss is the Co-Founder and CEO of Passages Addiction Treatment Centers in Malibu, Ventura, Santa Monica, and Venice. Pax knows firsthand what it’s like to battle addiction; he was once heavily addicted to heroin, cocaine, and alcohol for ten years. In September, 2016 Pax celebrated 16 years of sobriety. Pax is a loving father whose values are centered around a sober and healthy lifestyle. Connect with Pax Prentiss on social media via the links below.